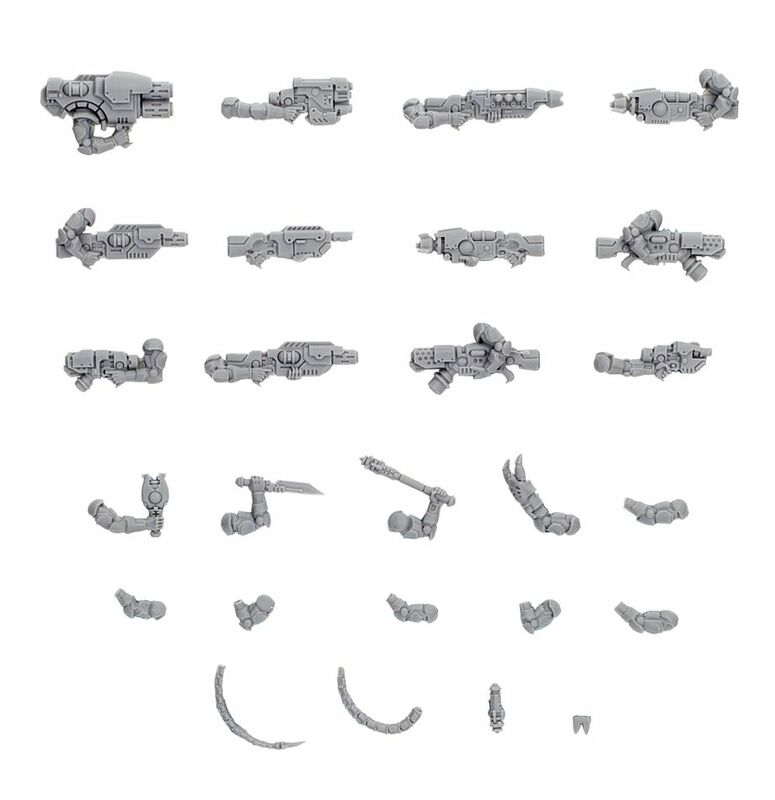 It’s high-tech shenanigans from Forge World today as the Pre-Orders for the Van Saar Weapon and Energy Shield Sets are now available for Pre-Order. Expand your gang’s load-out with these new options! The Van Saar are the most high-tech gang in the Underhive and Forge World has a new batch of upgrade sets for them. If you want to add some extra guns to your gang look no further than Forge World! 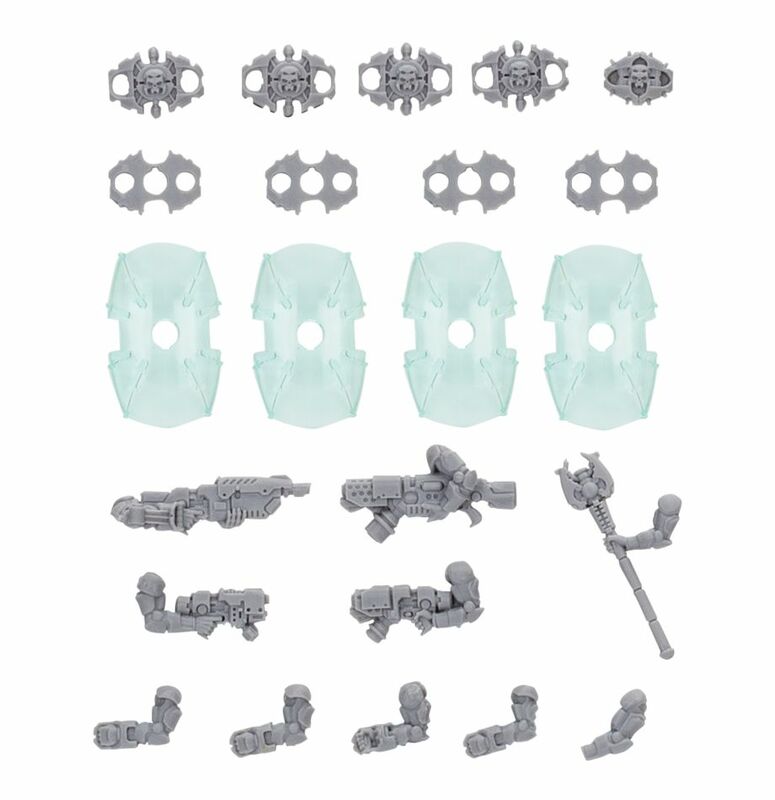 Also included are the arms and shoulders needed to mount these weapons to your gang. Rules for using these weapons in games of Necromunda: Underhive can be found in Gang War 3 available from games-workshop.com. Also included are the arms and shoulders needed to mount these weapons and shields to your gang. 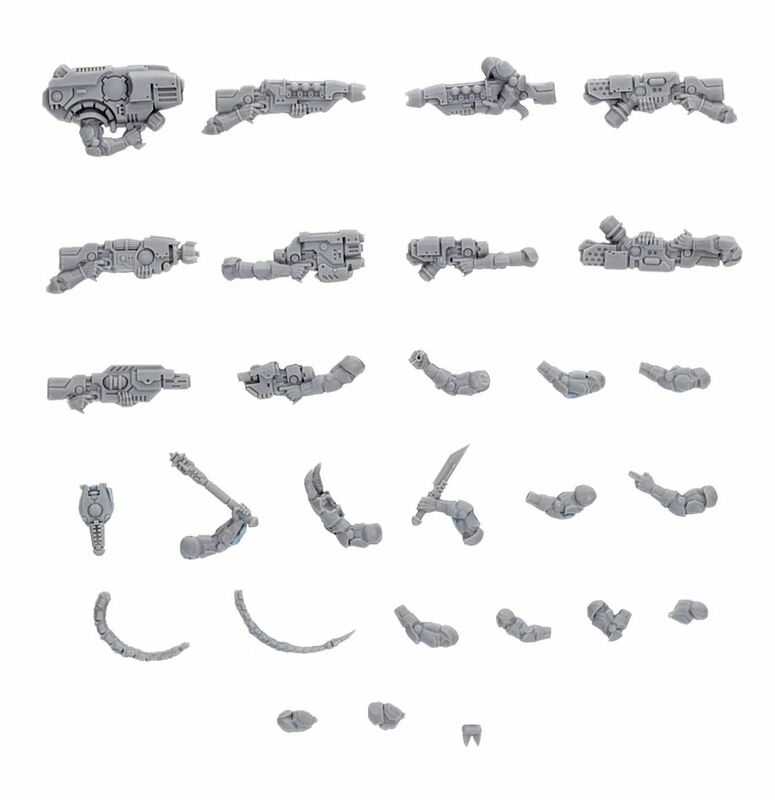 Rules for using these weapons in games of Necromunda: Underhive can be found in Gang War 3 available from games-workshop.com. Head back to the Underhive with all the firepower you can muster with these new kits from Forge World!